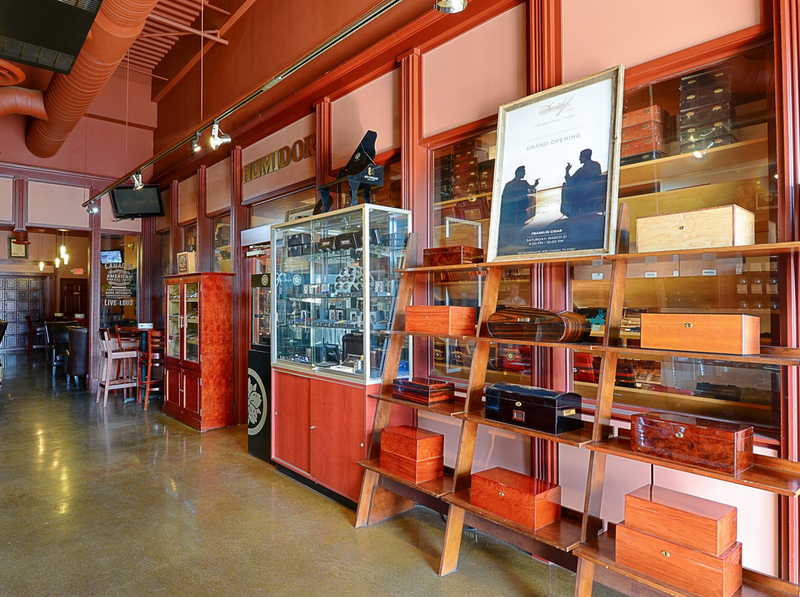 The quality of a cigar is determined by the experience attached to it. 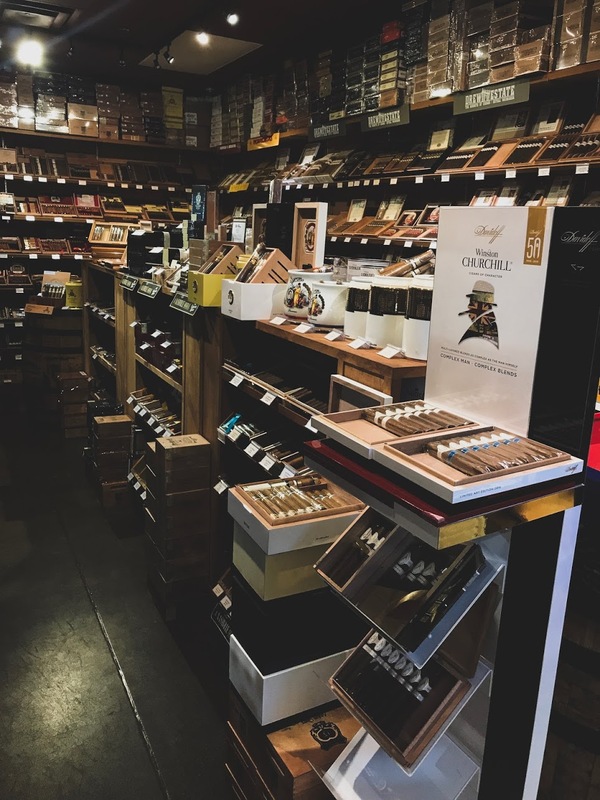 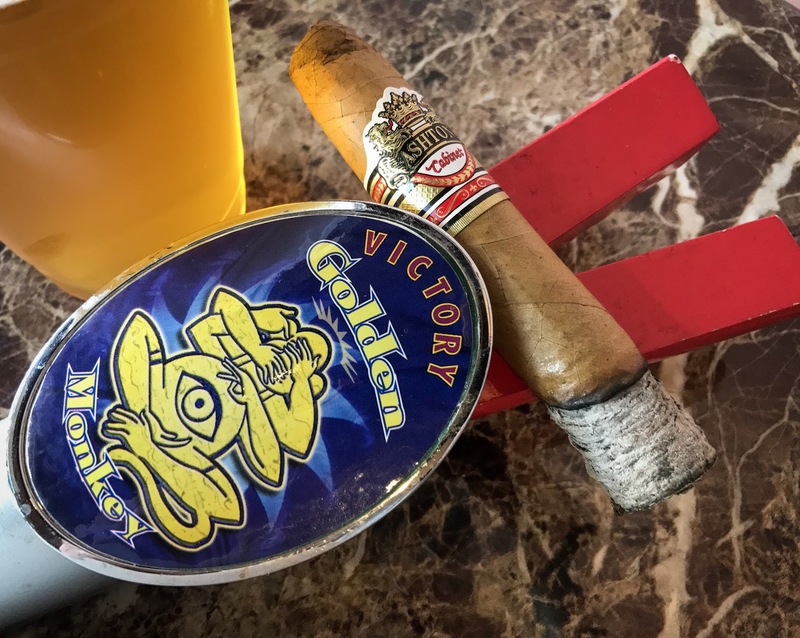 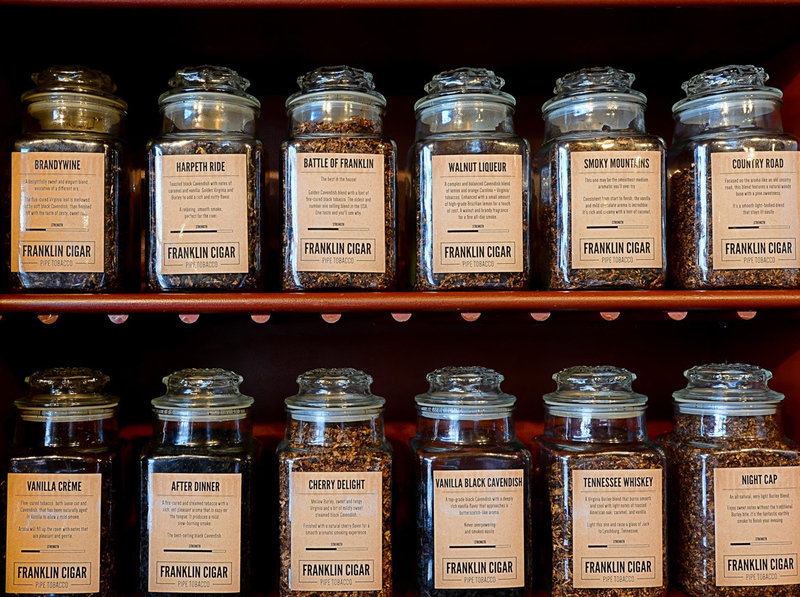 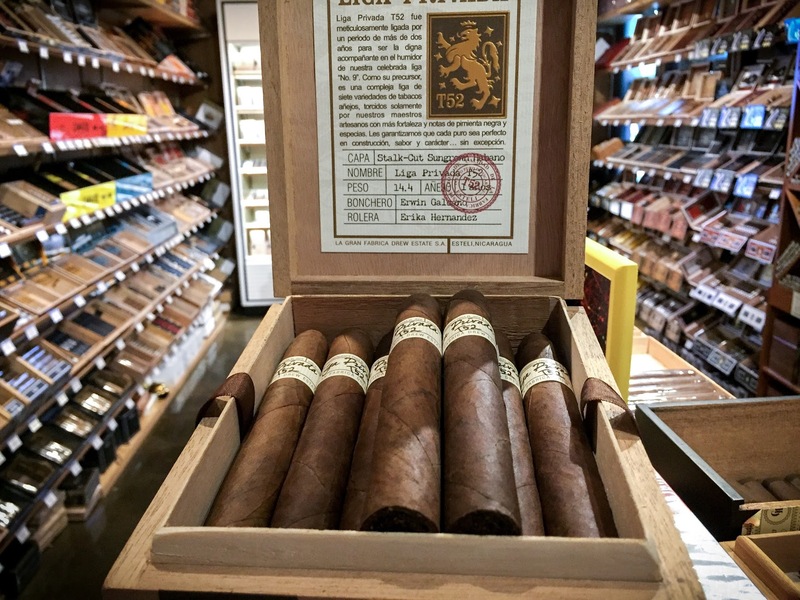 Join us at Franklin Cigar for a vast assortment of premium smokes, an elegant lounging area, a diverse selection of craft beer and a knowledgeable and welcoming staff. 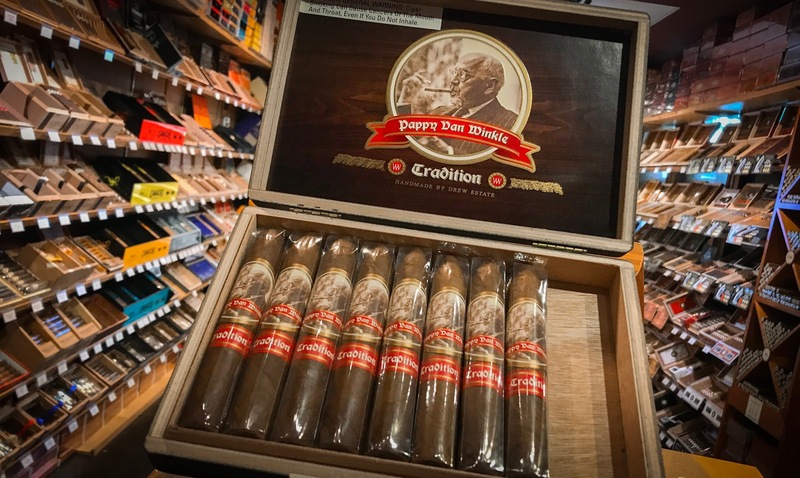 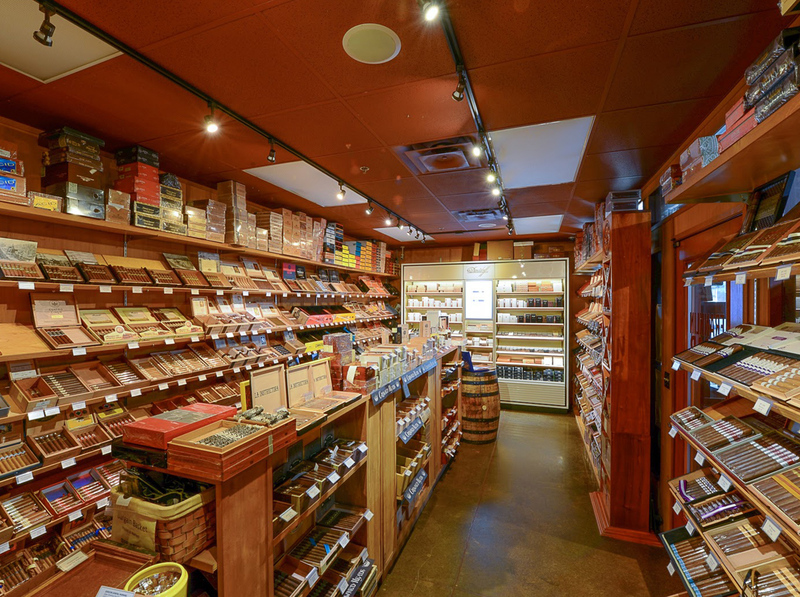 We pride ourselves on our vast selection of premium cigars. 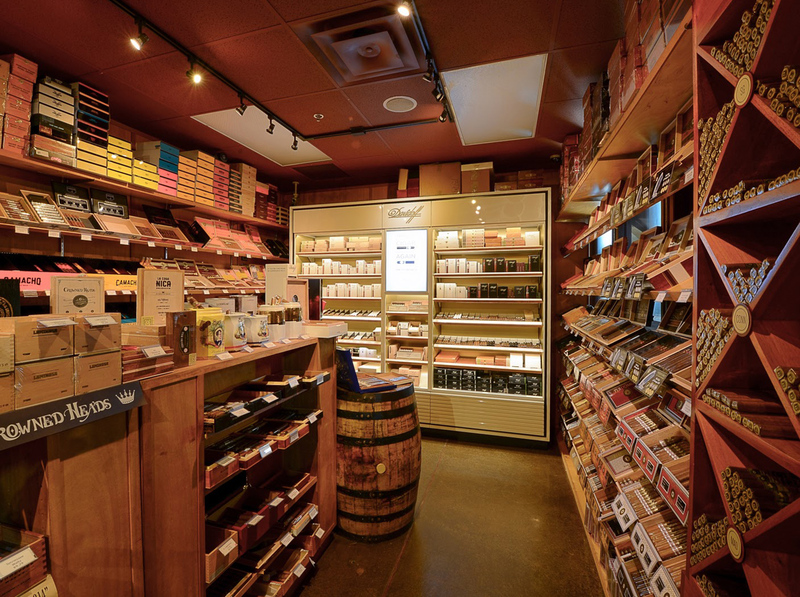 Our 3,000 cubic foot humidor is fully stocked with some of the biggest and best brands in the industry. 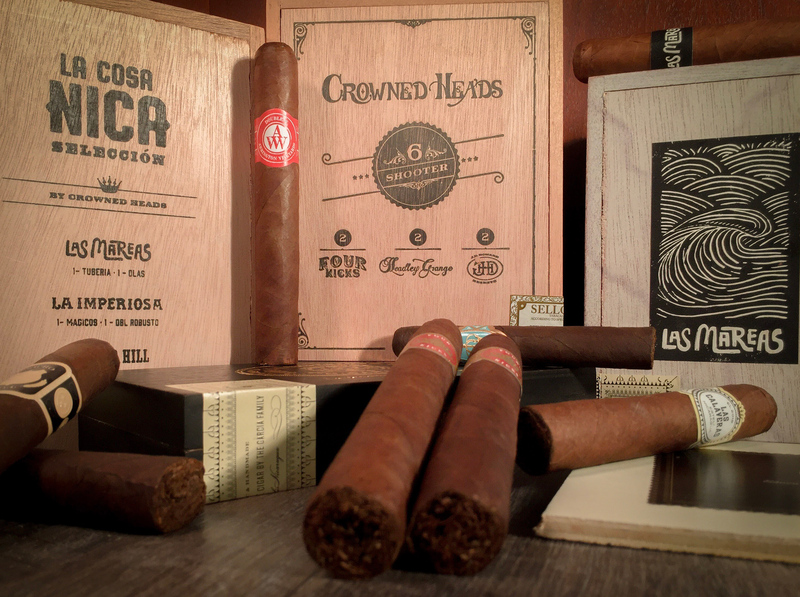 Looking for a box of your favorite cigar or something new to try? 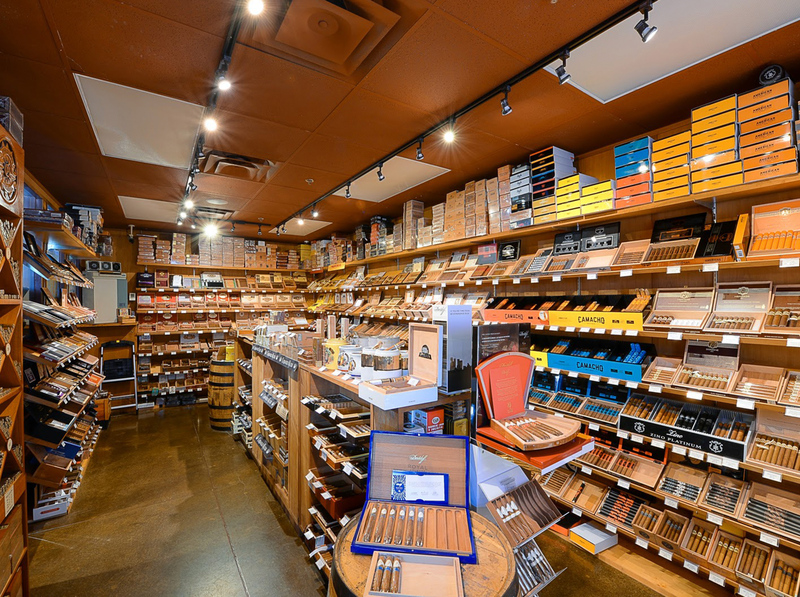 We’ll find something you’ll enjoy. 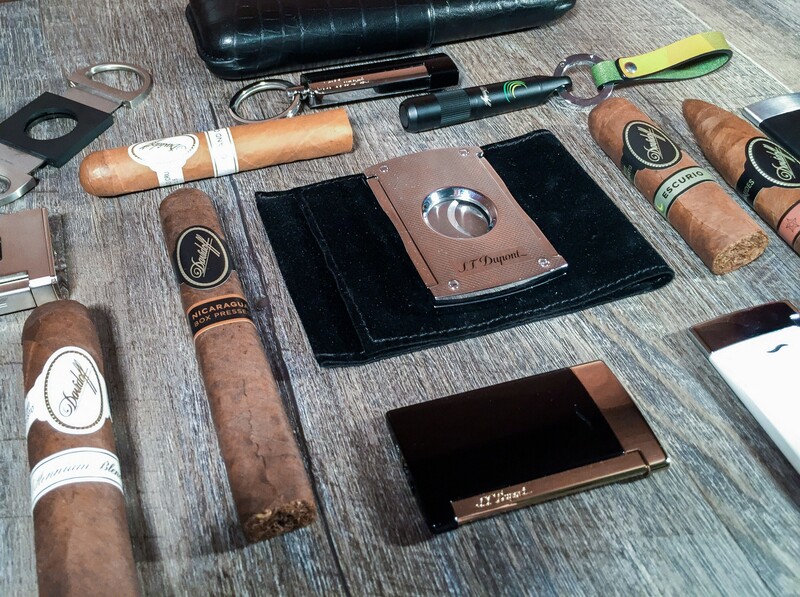 But, don’t be intimidated. 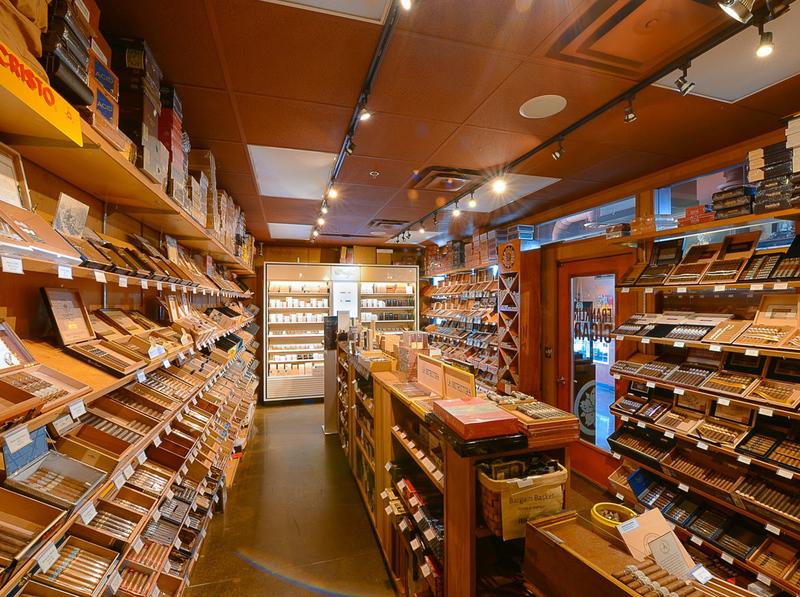 We’re avid cigar lovers and will help you pick the perfect cigar. 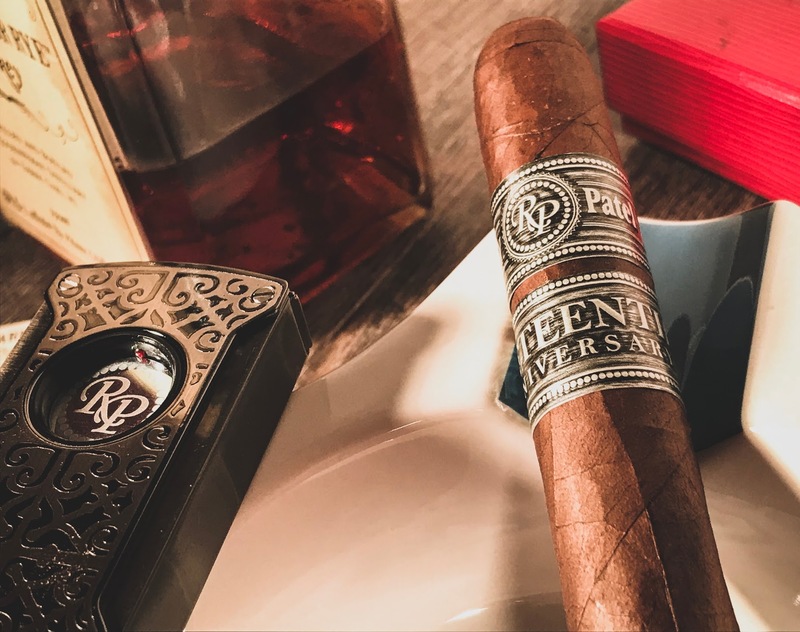 From everyday smokes to celebratory events, every cigar should be an experience worth enjoying and we’re here to help. 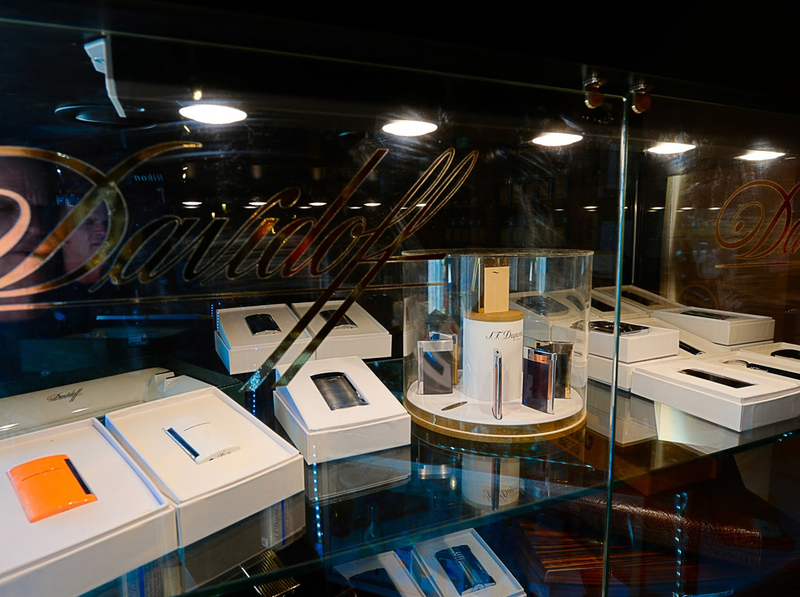 When you walk into our humidor, you’ll immediately notice our custom built Davidoff cabinet. 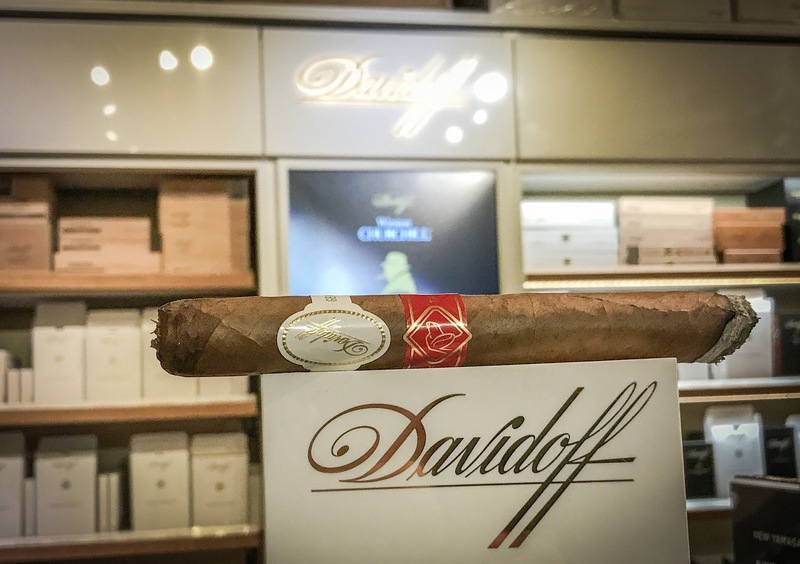 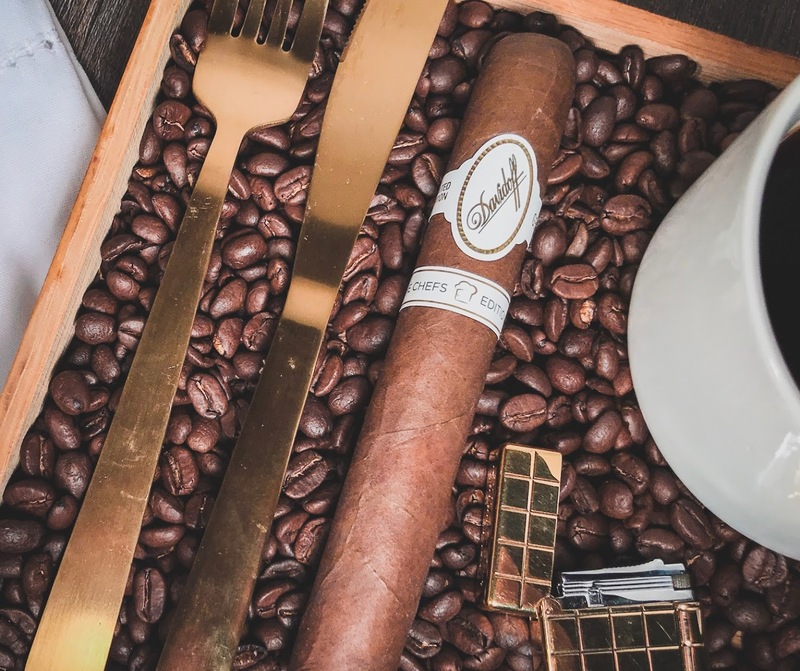 We’re proud to be one of about 250 appointed merchants in the country – notably because Davidoff’s quality standards continue through every step of crafting their incredible premium cigars. 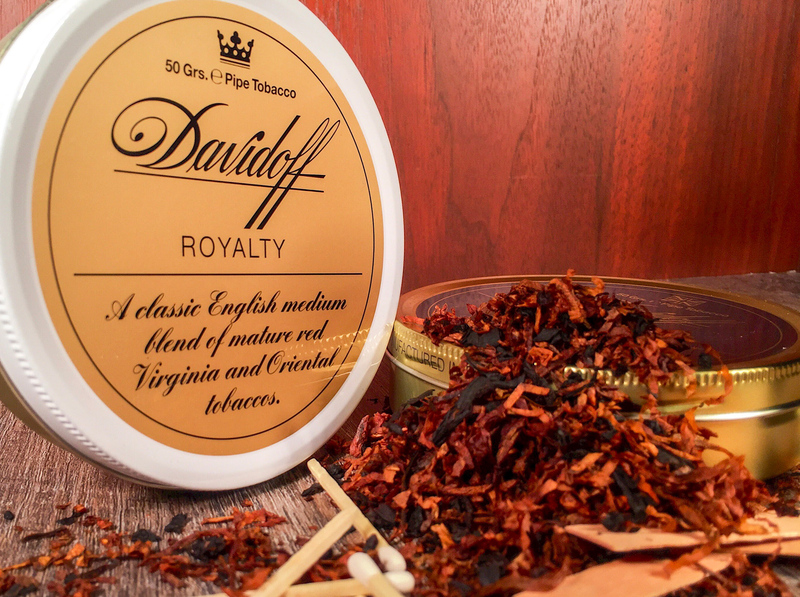 From tobacco seed to our humidor, you’ll notice the Davidoff difference. 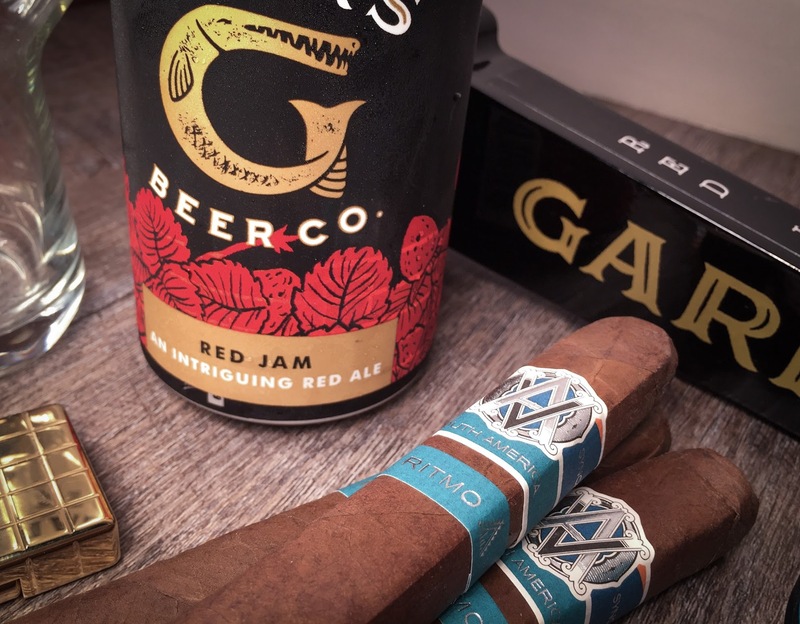 A fine cigar deserves the finest of craft beers. 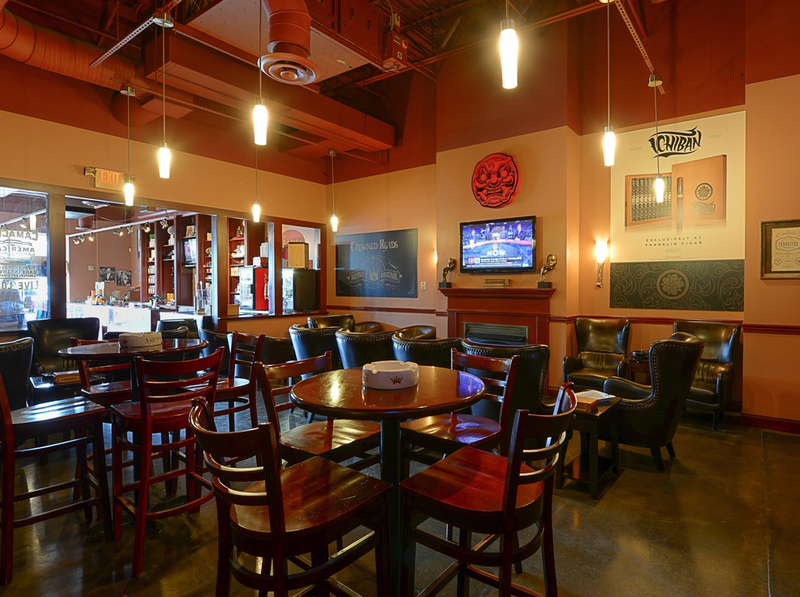 We’re located near some of the best craft breweries on the market. 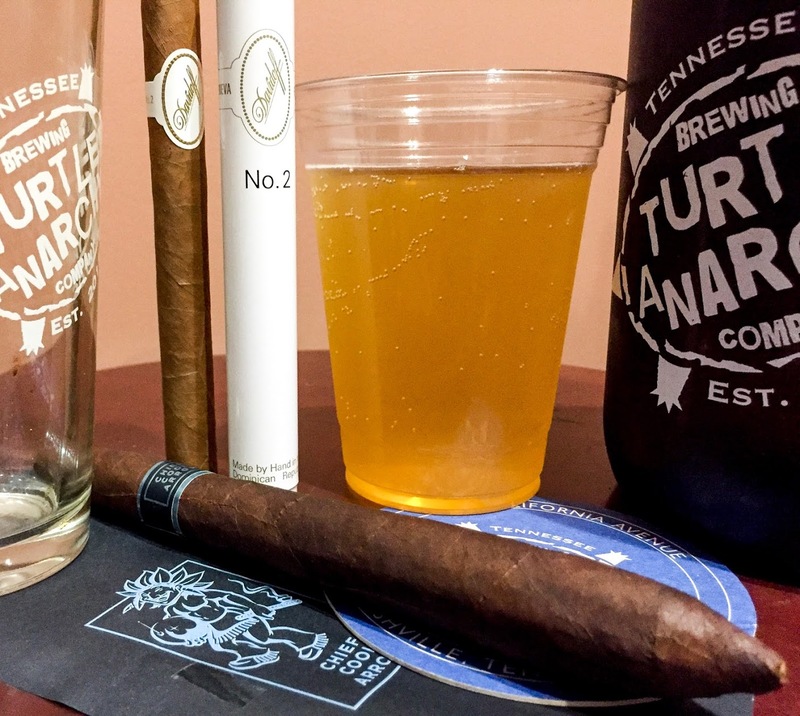 We support local because we drink local – you don’t have to go far to find quality brews. 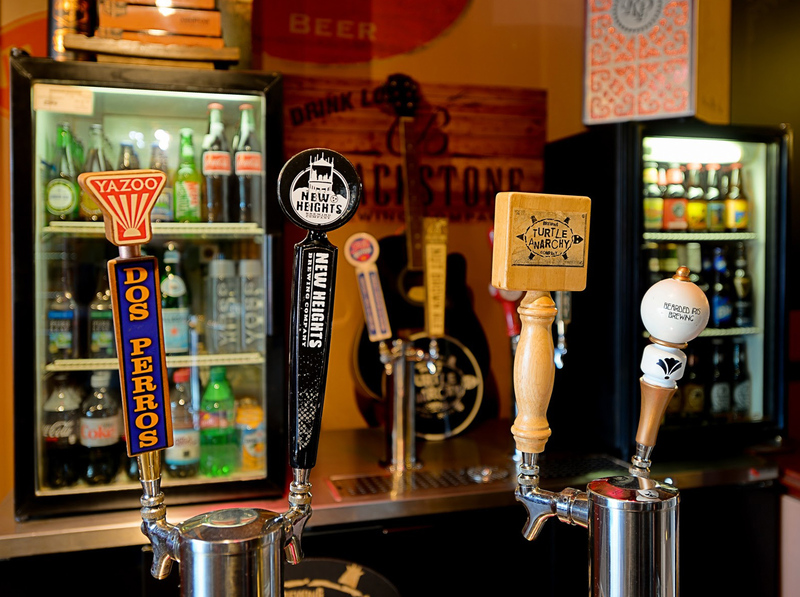 But, when something farther away impresses us enough, you’ll see it on one of our eight rotating taps too. 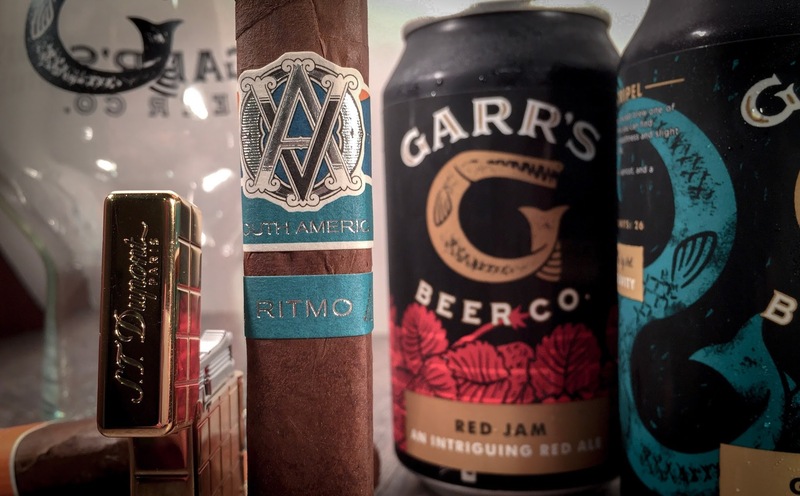 We are always looking for the next great beer so we will always be switching our selection around. 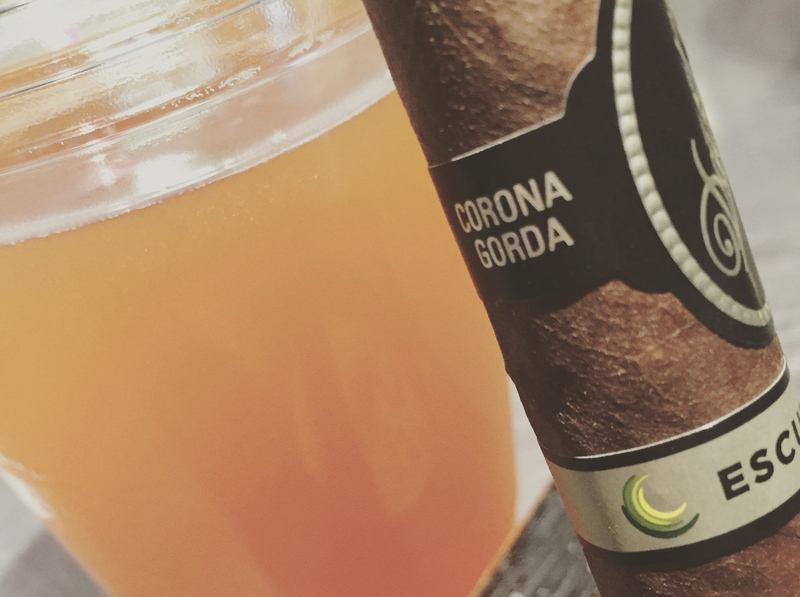 When you find something you love, go ahead and drink it all so we can try something new. 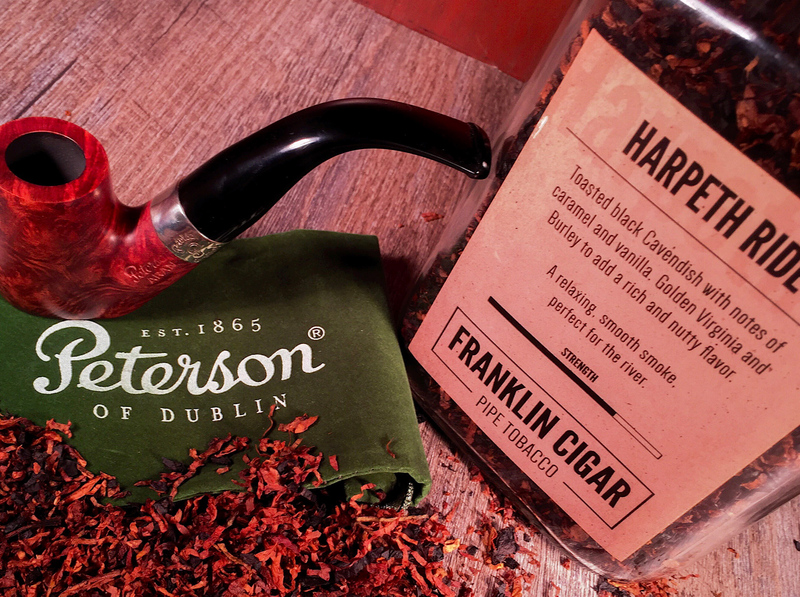 Everything in this industry is personal preference, so if you enjoy relaxing with a pipe, we have everything you’ll need. 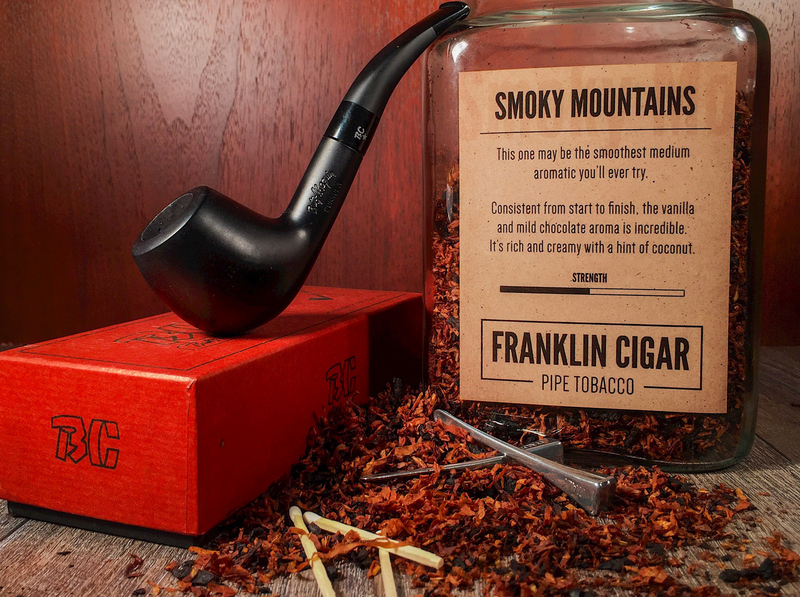 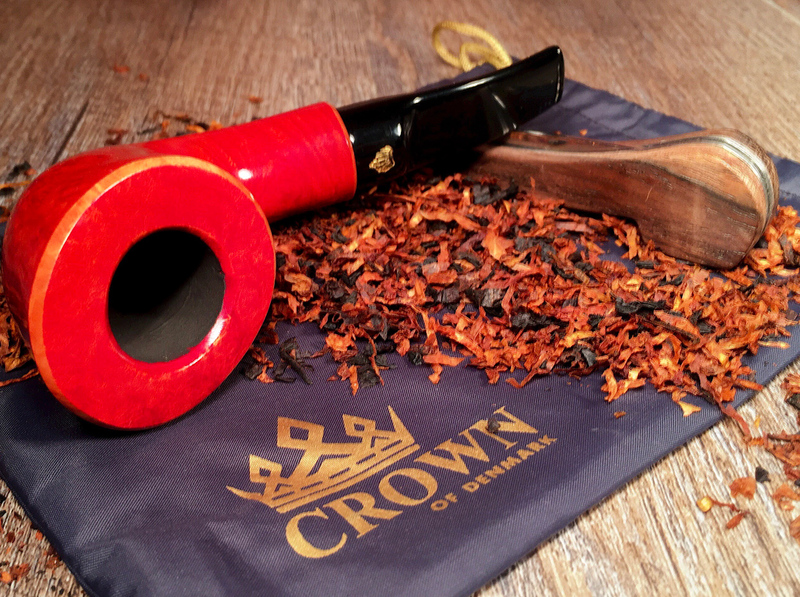 Pipe smoking is a great way to change it up and try something new. 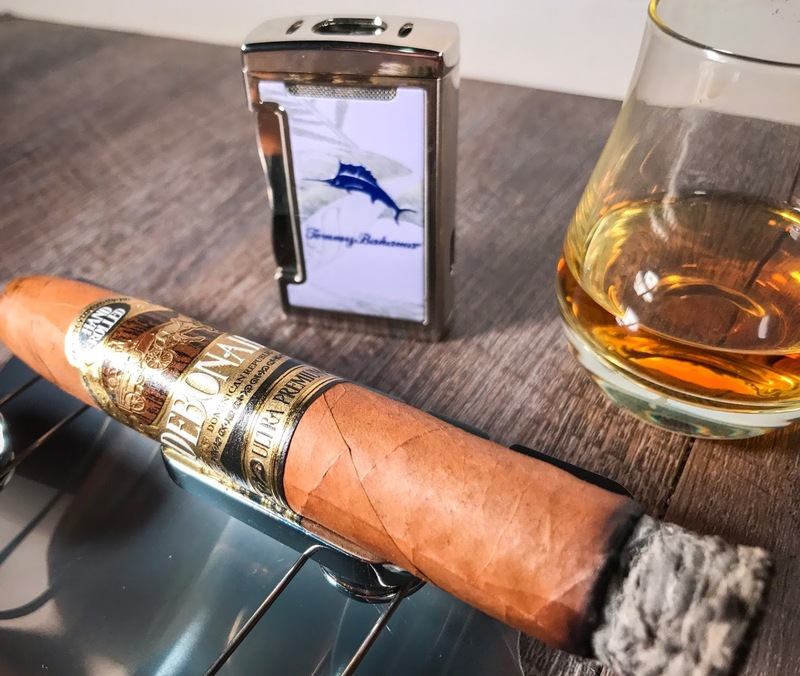 It is a skill that takes time to be proficient, but once you do, it is one of the most relaxing and therapeutic processes known to man. 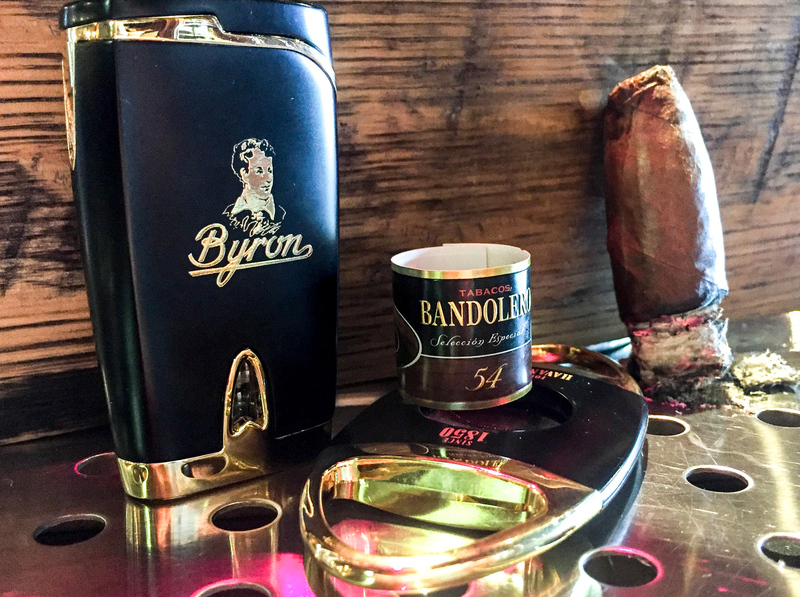 If you take pride in your cigars, you should have pride in the tools that surround the experience. 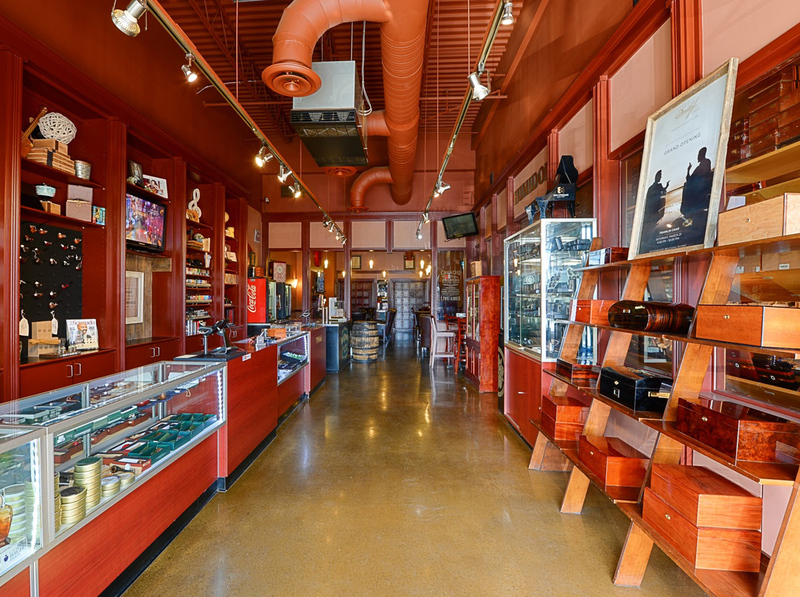 We’ll help you find the right lighter, cutter, humidor, carrying case and more. 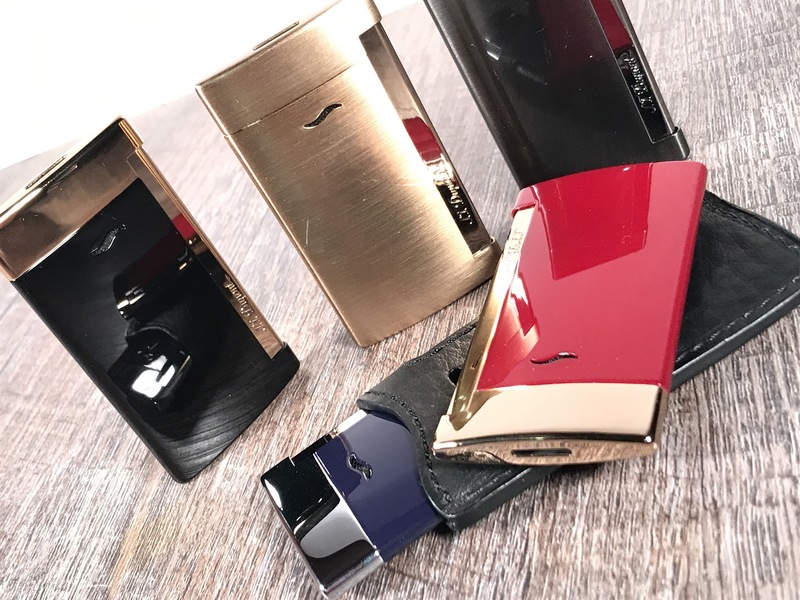 From S.T. 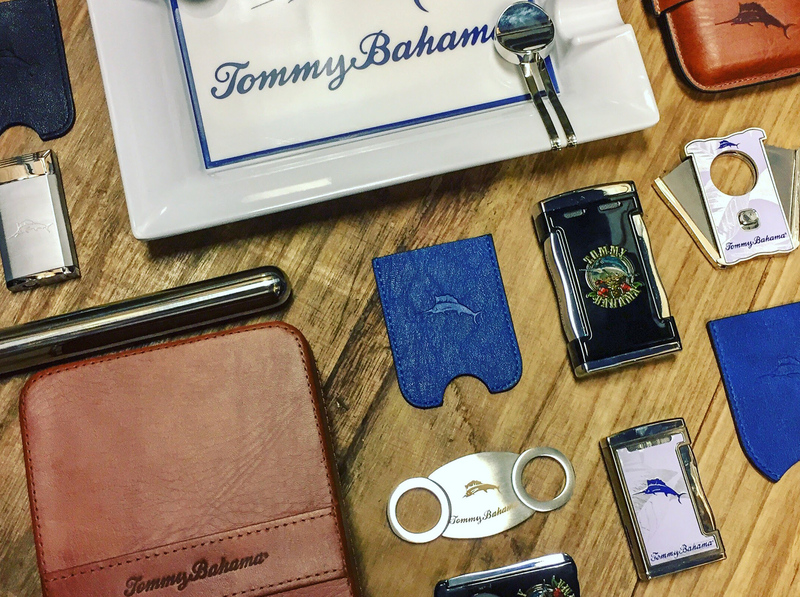 Dupont and Tommy Bahama retail lines to premium humidors, cutters, and more, find the perfect accessories right here at Franklin Cigar. 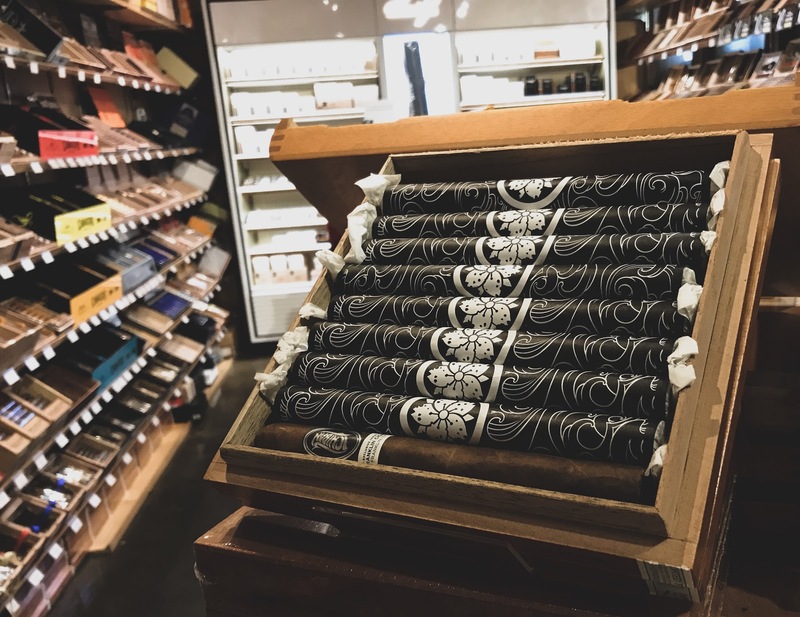 A few of the premium retail lines we carry. 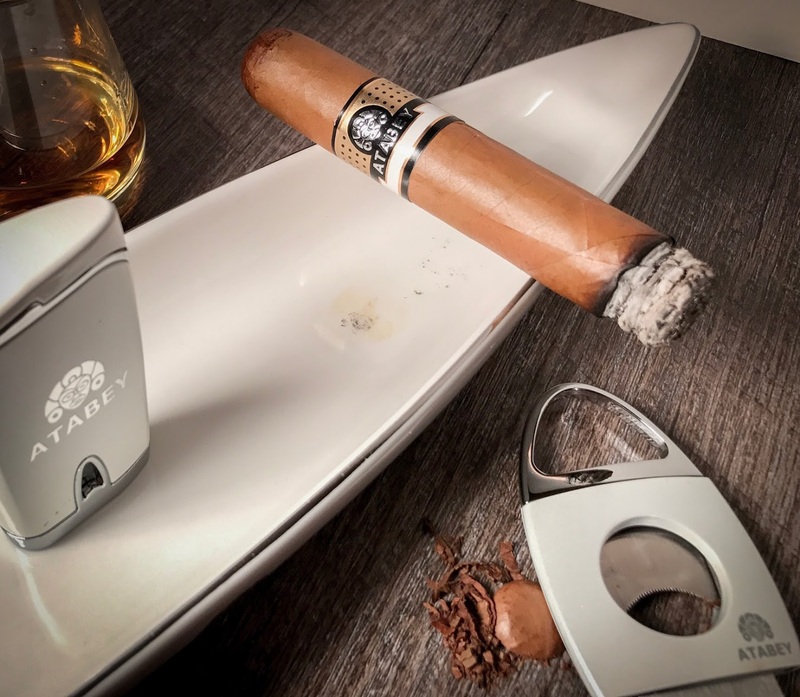 The experience attached to the cigar is what changes it from a habit to a lifestyle. 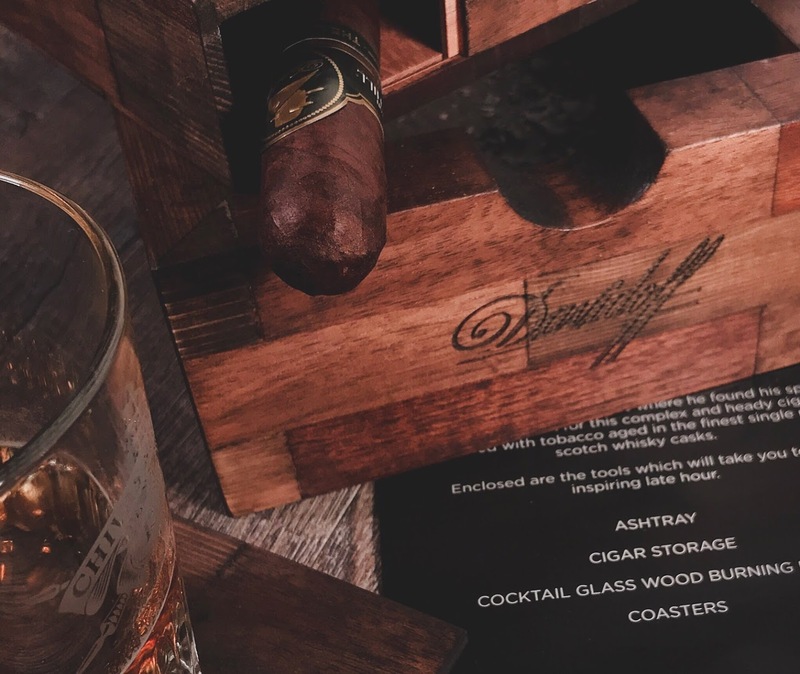 In a relaxed and inviting environment, surrounded by the right people and sipping the perfect brew a magnificent thing occurs; true happiness. 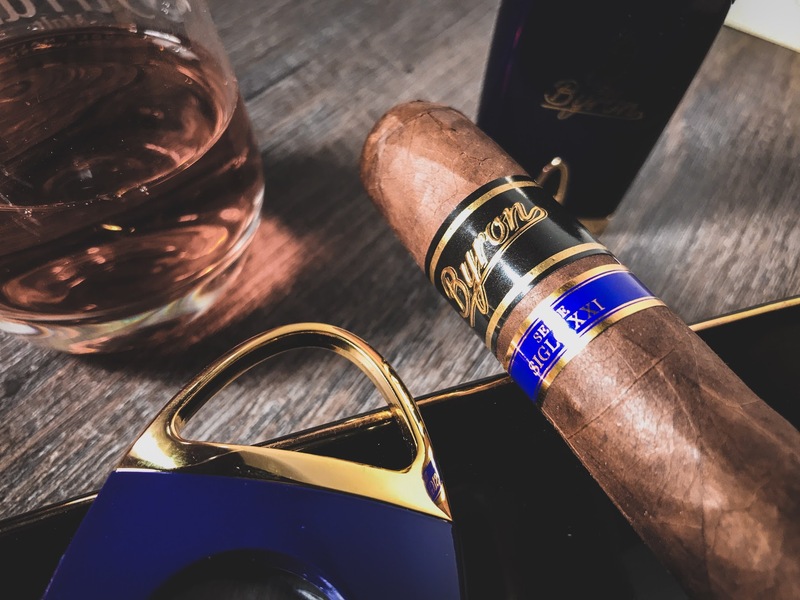 We all need a break from this crazy world sometimes, and we offer that break from reality. 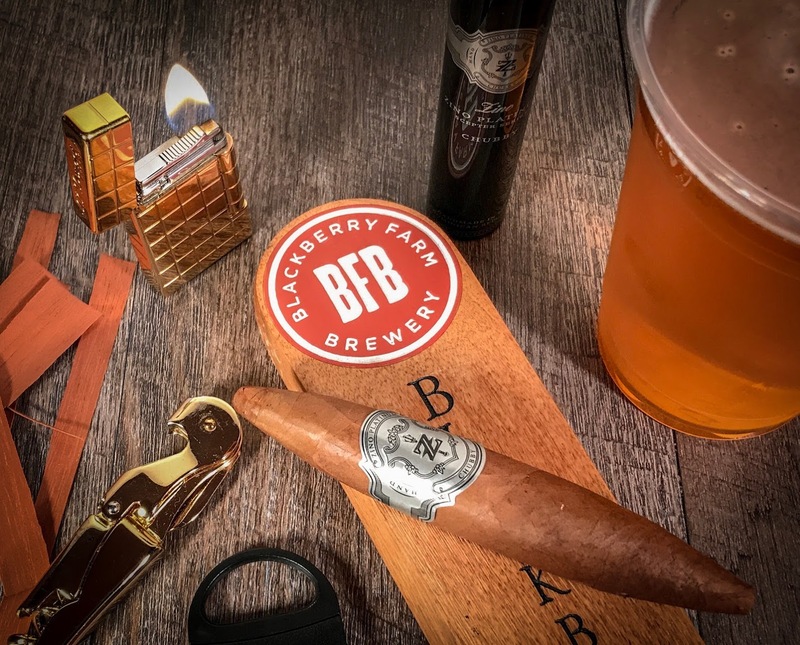 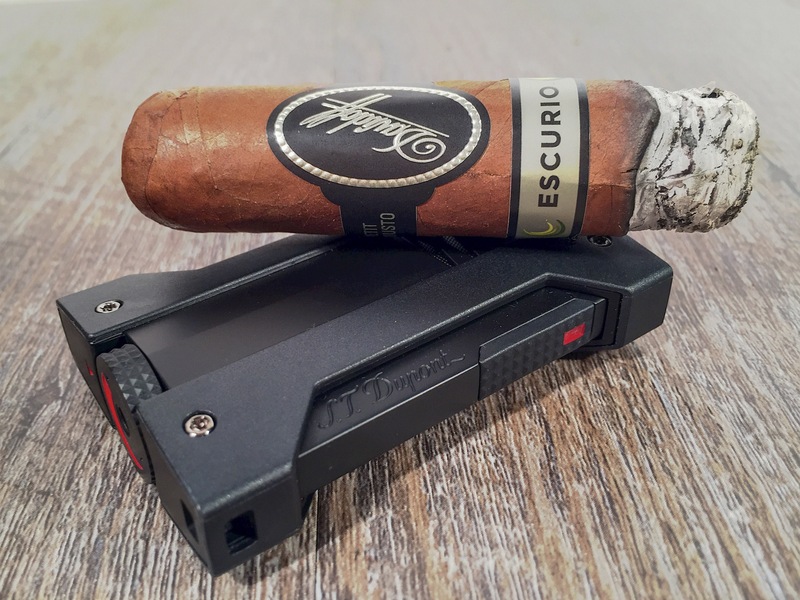 It could be a place to get away from work so you can actually get a few things done or a place to meet some interesting people and enjoy a quality cigar and beverage over a pleasant conversation. 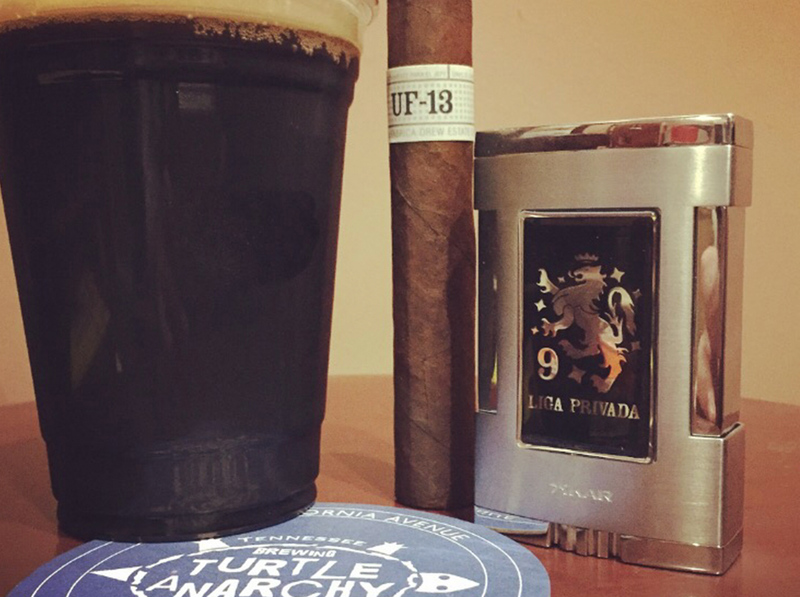 Our lounge is comfortable, welcoming and truly the man cave you’re not allowed to have. 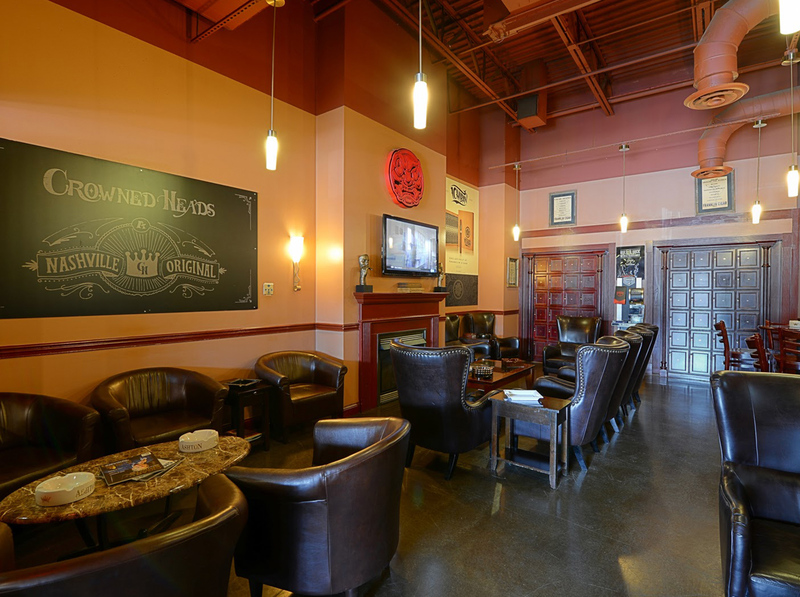 We welcome you into our living room everyday so you can enjoy quality in every aspect. 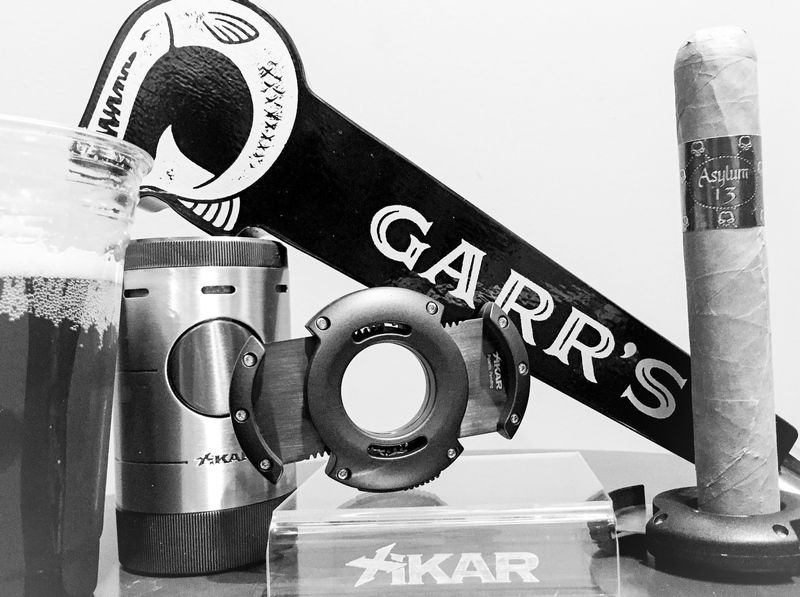 Product, service, and entertainment.